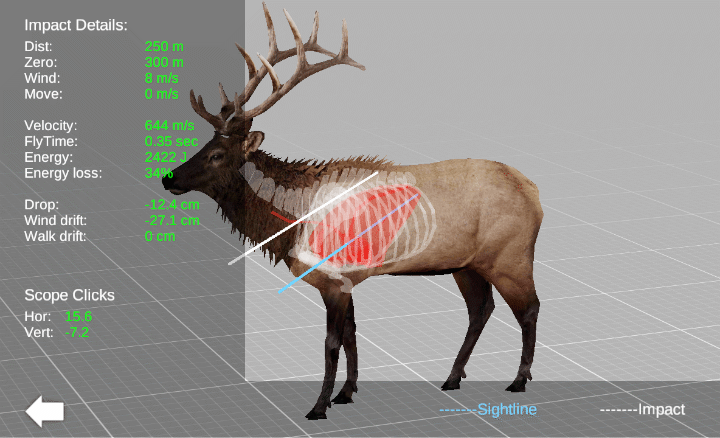 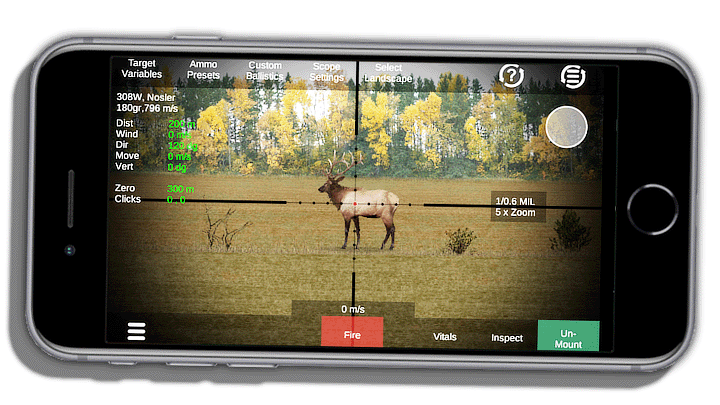 3D Animal vital viewer and ballistic simulator for both bow and rifle. 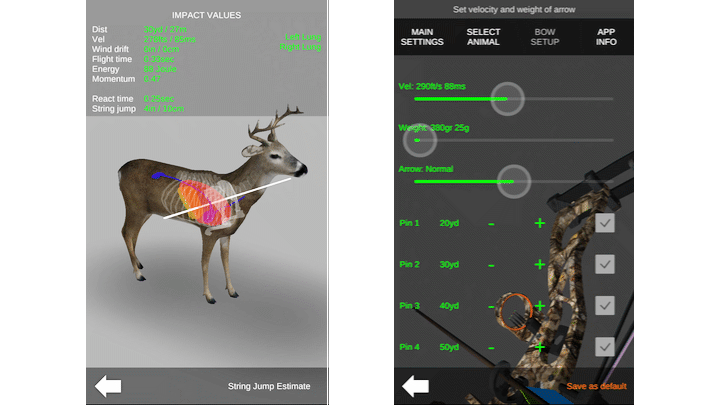 All in one simplified app. 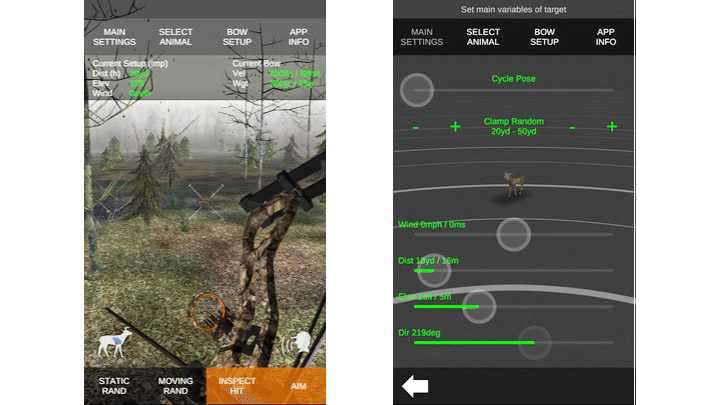 Variable Dist, Wind, Vertical etc.. 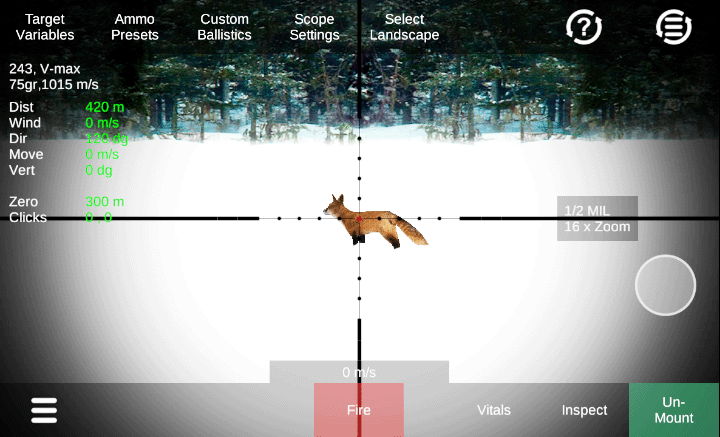 The most advanced visual ballistics simulator app for rifle hunters. 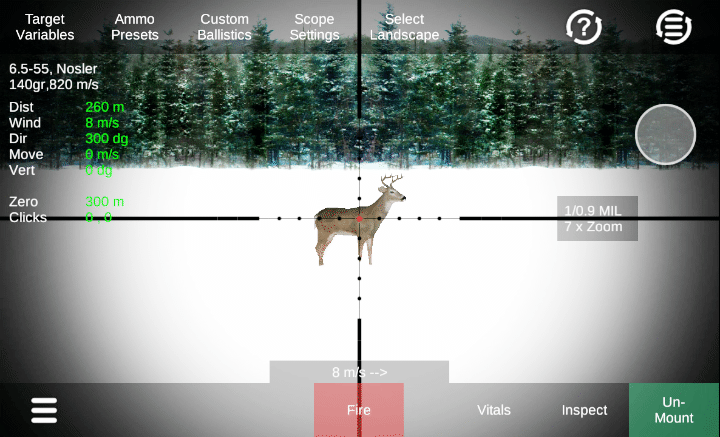 Practice realistic hunting scenarios using real variables and ballistics. 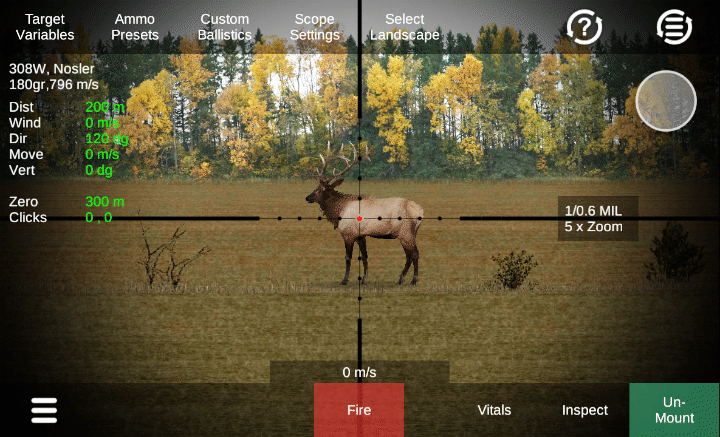 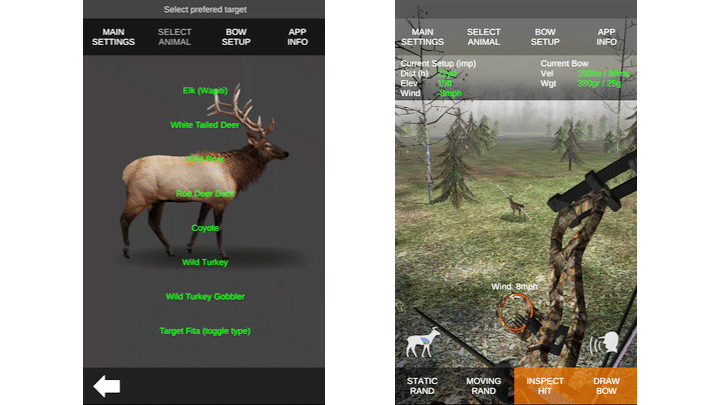 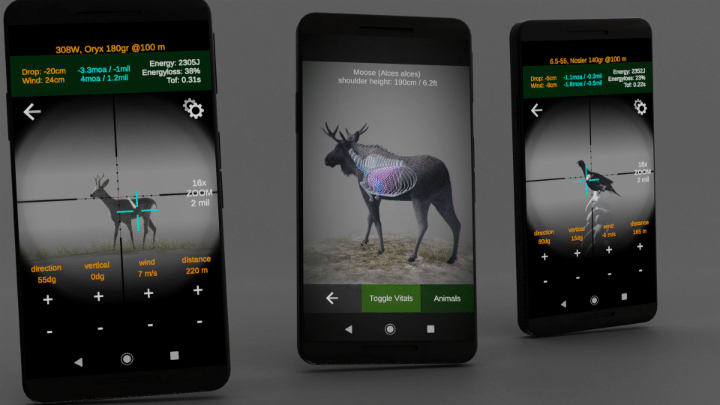 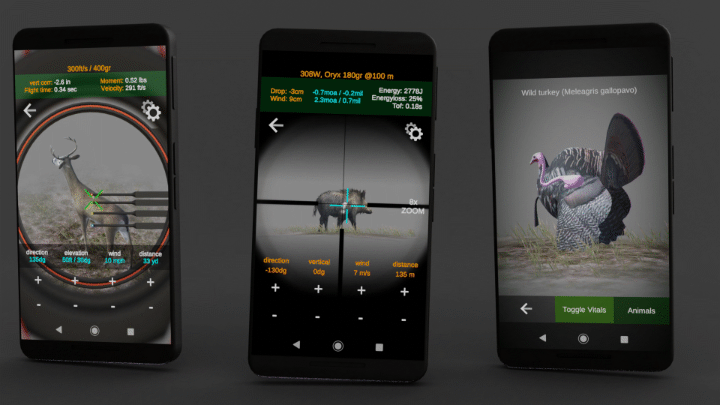 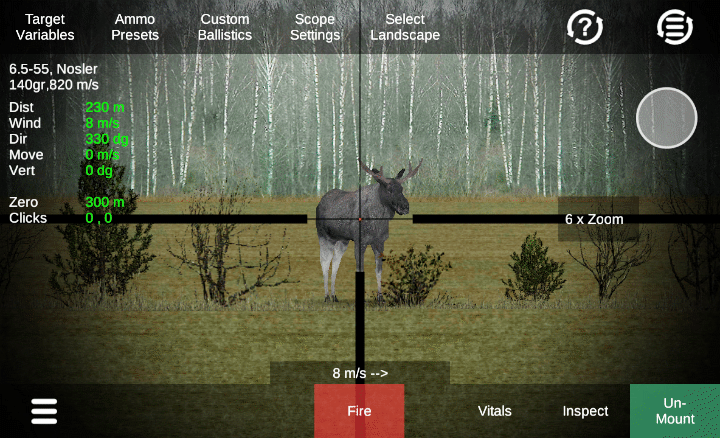 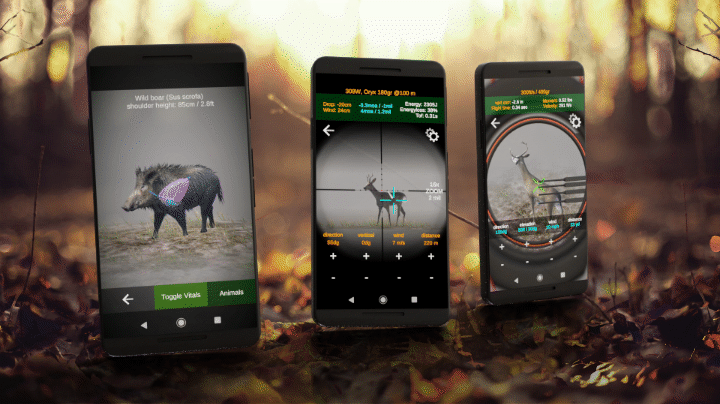 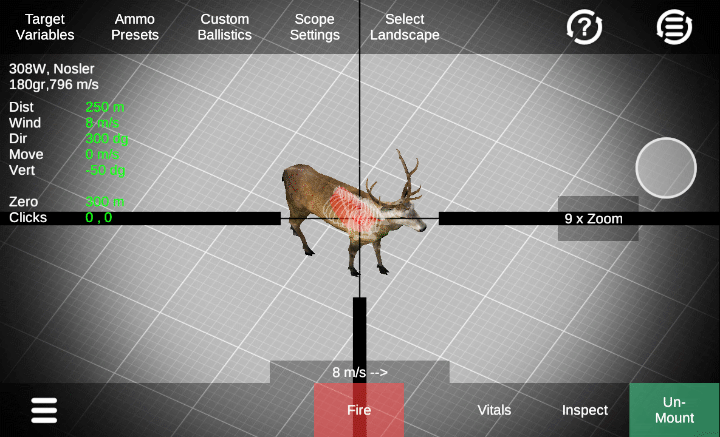 Visual ballistics simulator app for bow hunters. 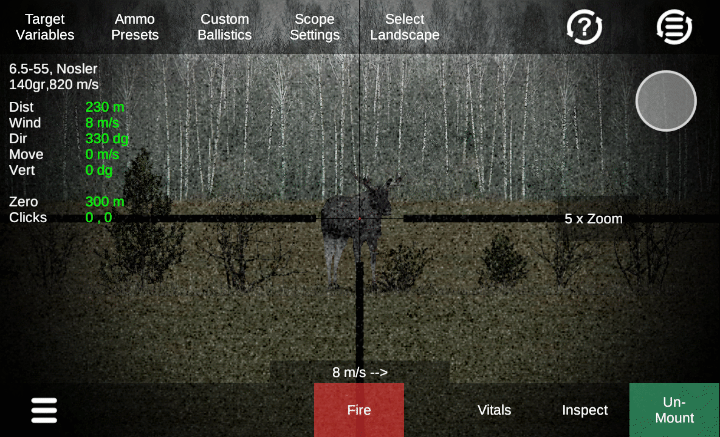 Practice on a spesific hunting scenario using real variables and ballistics, or simply generate a random scenario. 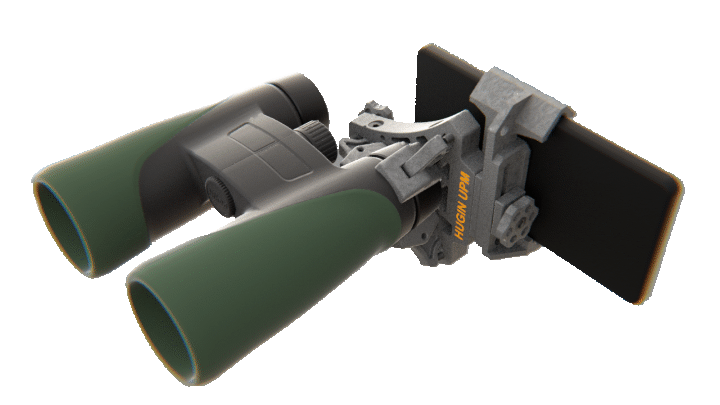 Universal phone adapter that let you take pictures and videos trough spotting scopes and binoculars. 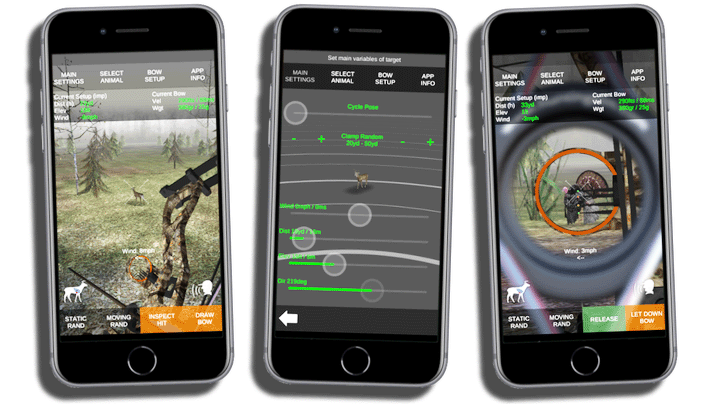 Fits all smartphones and binoculars/spottingscopes.